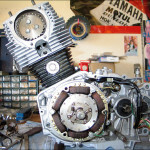 All Seasons Rentall Small engine repair has certified mechanics in shop to handle all your small engine repairs. 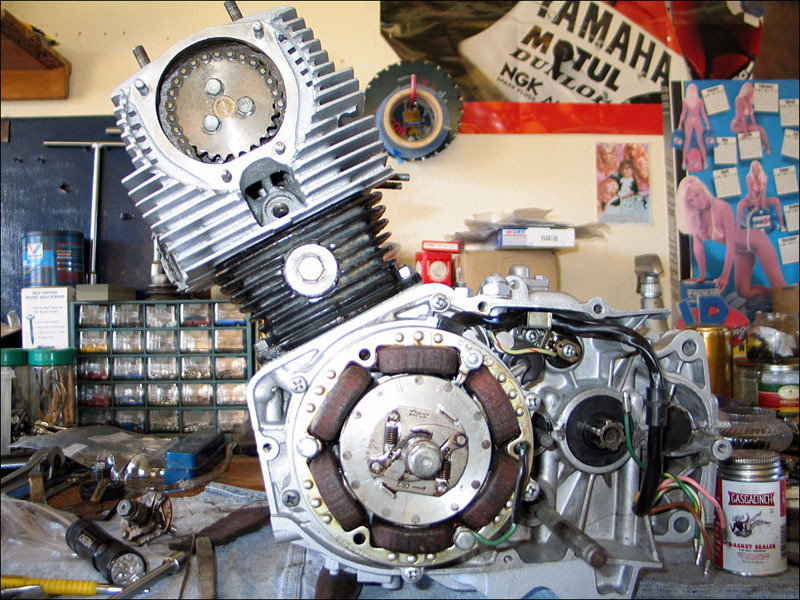 When is comes to small engine repair Denver, there are many choices for repair service. 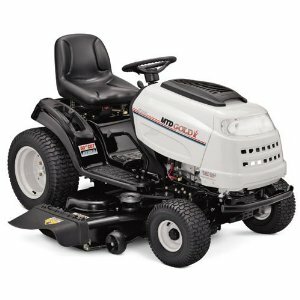 We are well known for great service and affordable pricing for repairs on lawn mowers, chain saws, snow blowers, weed eaters and any small engine repair. 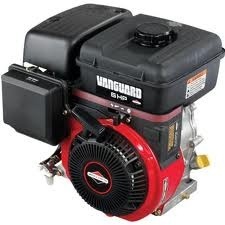 Call us now or come by to repair you small engine or lawn equipment. 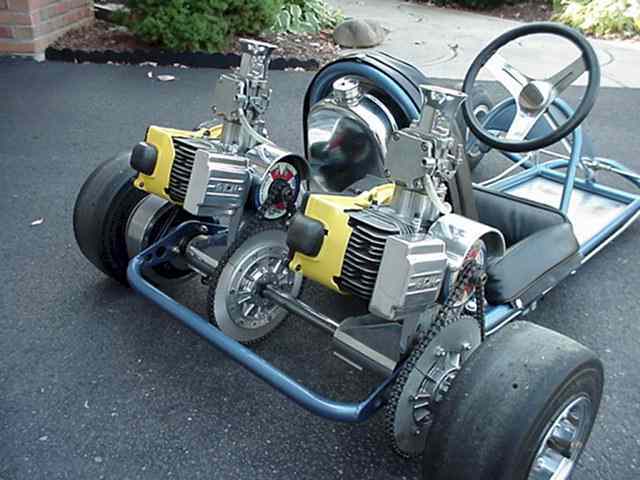 We are the Denver small engine repair specialists. No matter the part you need we can get it! 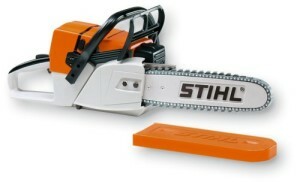 When the season arrives in March, is when your mowers, trimmers, chainsaws will all “spring” into action. 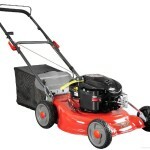 Be sure your pressure washers, compressors, generators, and all lawn equipment are ready! 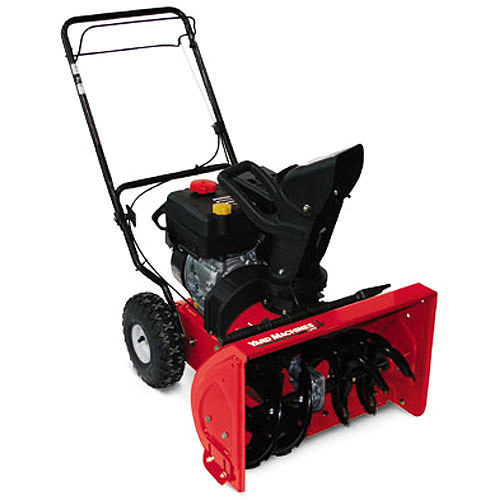 And come winter time we can help you winterize your mower, chainsaw, etc.. and tune up your snow blower for the winter season.